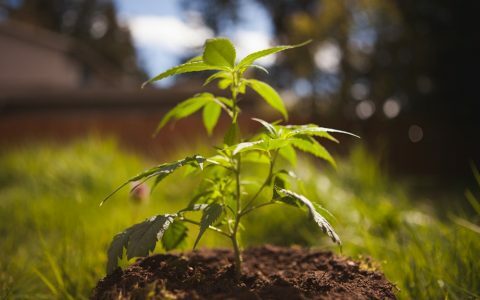 Starting your first cannabis garden can be overwhelming — there are endless opinions on what equipment to use and which techniques yield the best results. 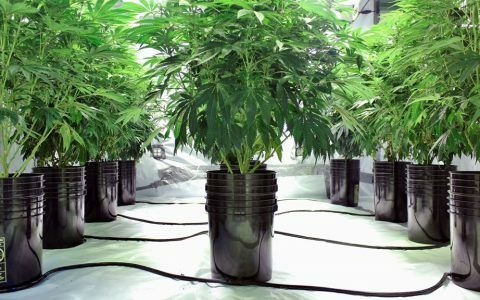 Fortunately, there are a lot of ways to grow great cannabis. 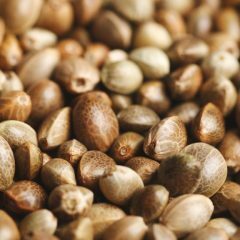 With a little homework, a spirit for problem solving, and some memory of your high school science classes (don’t worry, just some), you’ll find that growing cannabis is one of the quickest and most impactful ways to deepen your understanding of this unique plant. Leafly visited five different gardens to get a behind-the-scenes look at how the professionals are growing cannabis. We’ll bring you to indoor facilities in California, Colorado, Oregon, and Washington to study the steps successful growers use to produce some of the finest flowers in the country. A great garden starts with great genetics. So to kick things off, we stopped by Exotic Genetix in Tacoma, Wash., to learn about selecting the best genetics to start your garden. 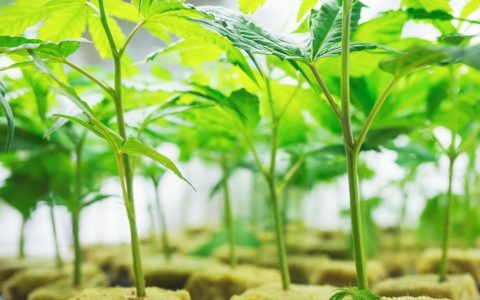 Mike, Exotic’s founder and breeder, gives us the lowdown on how he likes to get his plants started, as well as some of the differences between starting from a clone or a seed. Once you’ve settled on your genetics, it’s time to let your plants grow! For the second episode of Seed to Sale, we ventured down to Coast to Coast Collective in Canoga Park, California. Bryan, their lead grower, shows us how they give their plants a happy and healthy veg. The care they take during vegetative growth sets them up for a successful flower and harvest. After a healthy vegetative cycle, it is time to induce flowering. For the third episode of Seed to Sale we made the trip down to see Pangaea Organics in La Pine, Oregon – just outside Bend in Central Oregon. Joseph, owner and president at Pangaea, shows us how the plants change during the flowering phase and which methods they recommend to ensure a bountiful harvest. 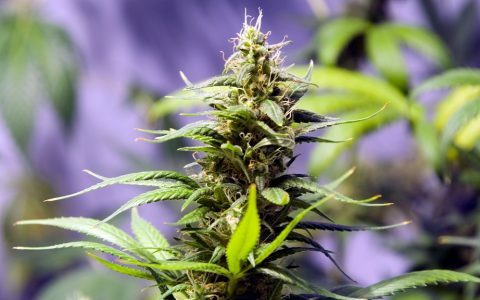 Once the plants have matured through the flowering phase, it is time to prepare for the harvest. For the fourth episode of Seed to Sale, we spend they day with the team at Medicine Man in Denver, Colorado. Medicine Man’s co-founder Pete Williams show us the process they use to harvest 25 pounds of cannabis every day. Pete also gives us some tips on when the right time to harvest is and the differences between hand-trimmed and machine-trimmed buds. 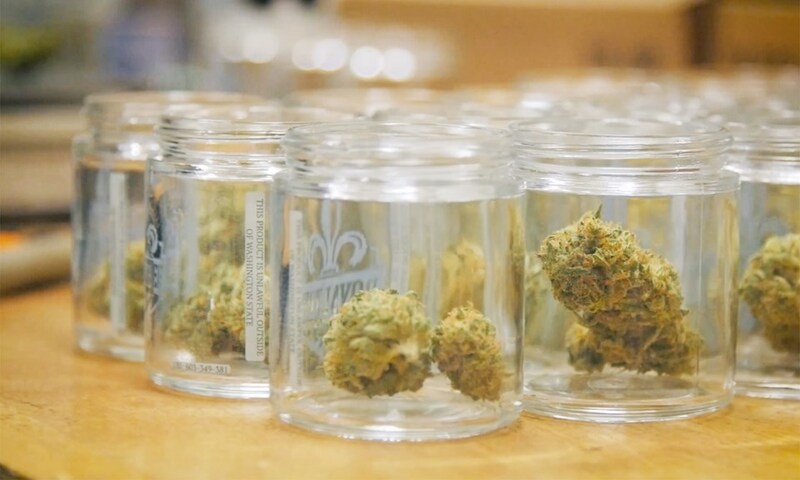 Now that the buds are dried and trimmed, we need to store them for use or package them for display/sale on dispensary shelves. For the fifth and final episode in the series, we head back to Tacoma, Washington to visit with our friends at Royal Tree Gardens. Spencer, one of Royal Tree’s co-founders, walks us through their cure process and shows us how they package their beautiful flowers. 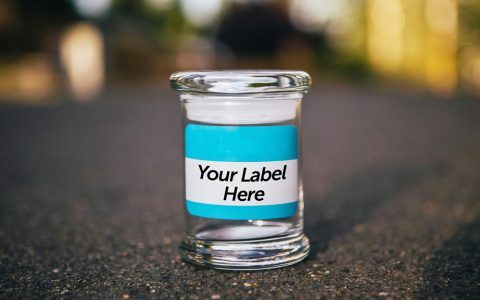 They only sell flowers that meet their strict internal standards, so Spencer explains how his team decides which buds are packaged as flower and which get set aside for post-processing into concentrates. 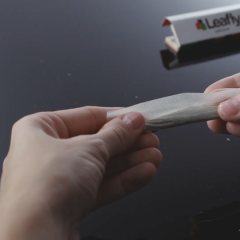 If you enjoy our Seed to Sale series, subscribe to Leafly’s YouTube channel for more great videos. Leafly’s Cannabis Craftsmanship series gives you a behind the scene peak at how artisan cannabis products are made. 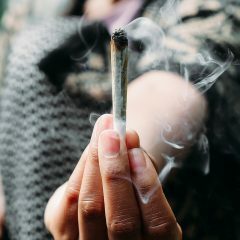 Or you can brush up on your cannabis knowledge with our Cannabis 101 series that covers all the basics about marijuana that you should know. Plus, we’re releasing more exciting videos every week so let us know what you’d like to see next!